How is your holiday shopping coming along? Do you still have a few names on the list? Can’t think of anything? Then we have the gift giving solution for you…. For the person who has everything, a weekend getaway VACATION is the perfect gift. 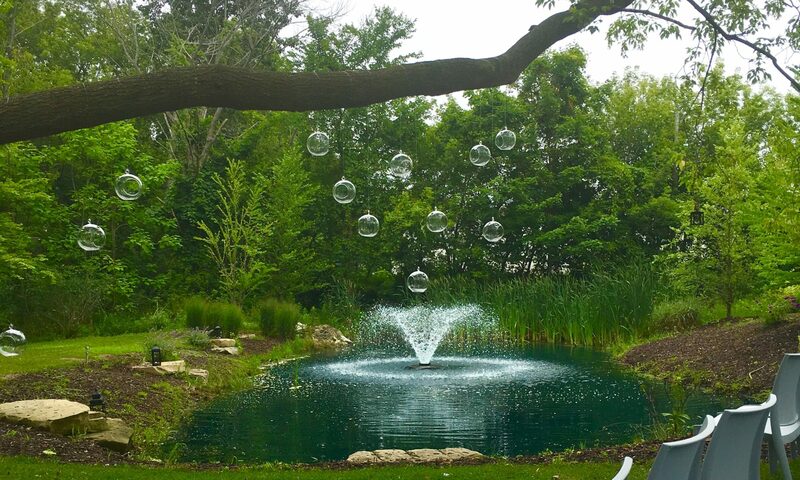 Escape and relax at The Kirby just a few hours from Chicago. Surrounded by forest serenity, yet close enough to the galleries, shops, and nightlife, we have it all in Saugatuck-Douglas, Michigan. Whether you like wine tasting, beer making, art gallery tours or cross-country skiing, we will take care of you with unmatched hospitality and customize any package to fit your needs. Contact Mindy at 269-857-5472 or mtrafman@thekirbyhotel.com. December 8 – Week 2: Buy a Weekend Getaway package gift certificate at The Kirby and your guests get a complimentary wine and chocolate basket from Wine Sellers of Saugatuck. December 15 – Week 3: Buy a Weekend Getaway package gift certificate at The Kirby and your guests get a complimentary cider tasting at Fennville’s Virtue Cider. 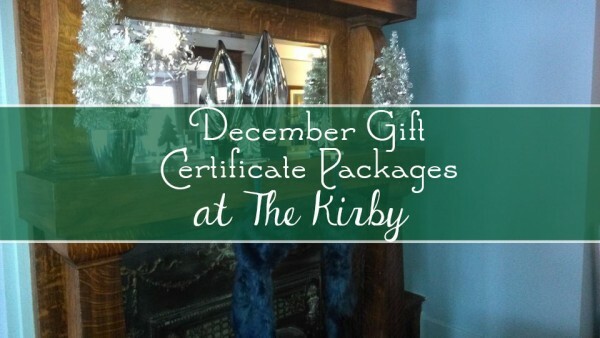 December 22 – Week 4: Buy a Weekend Getaway package gift certificate at The Kirby and your guests get a complimentary 6-pack of Michigan Craft Brews.